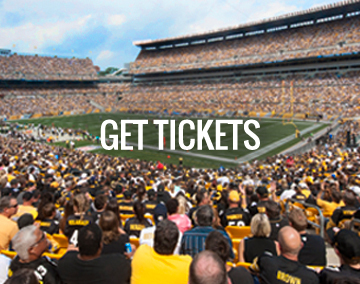 We have teamed up with Bud Light to prevent drunk driving, and make sure we all celebrate a Steelers win responsibly! 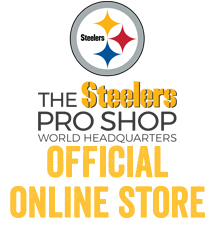 You can even help the Steelers and Heinz Field win the AFC North and the Responsibility Bowl! 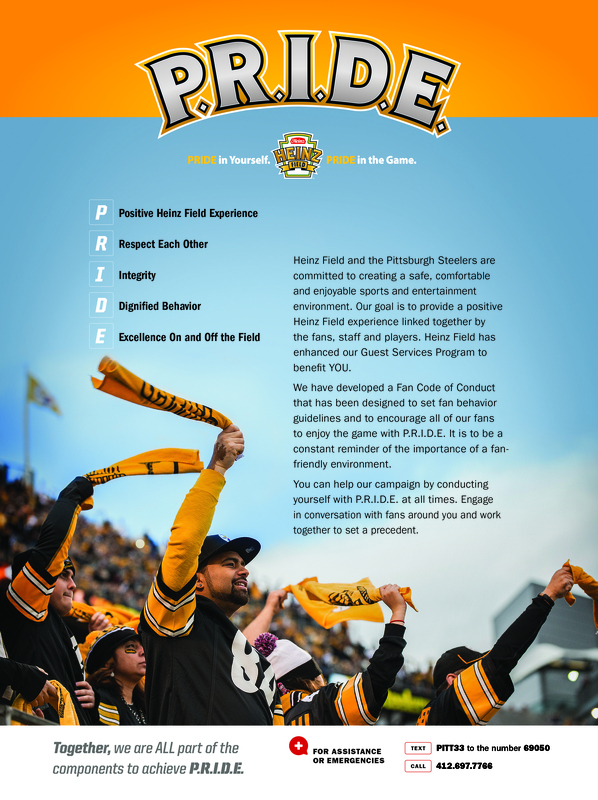 Each time a fan signs up to be a designated driver on gameday, we earn 6 points and move up on the scoreboard. 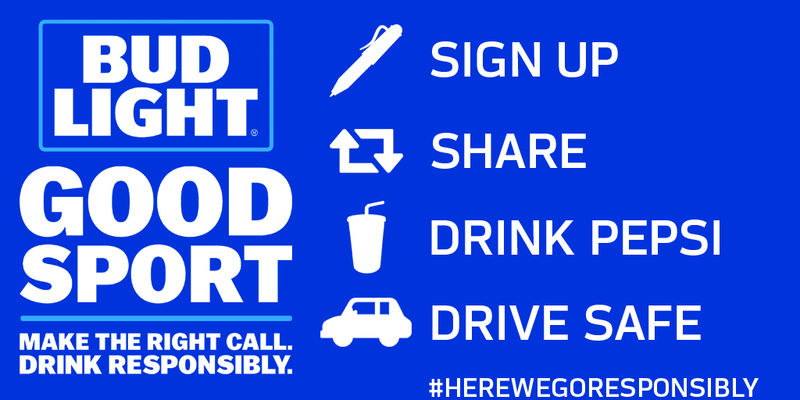 You can go for the extra point by sharing that you’ve become a designated driver and using the hashtag #HereWeGoResponsibly. Don’t want to share? 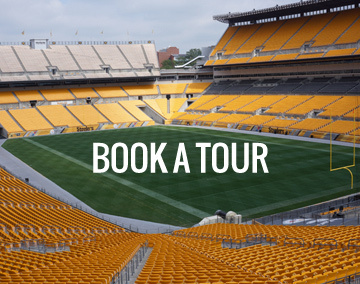 Head to the @HeinzField Twitter, Facebook and Instagram page to like or share our posts! 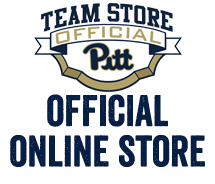 To check out our standings in the Bud Light Good Sport Challenge, CLICK HERE.